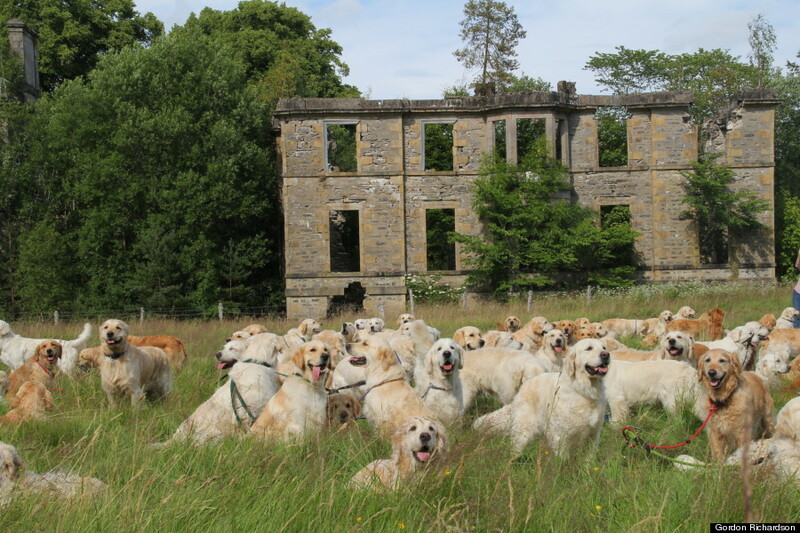 So you’ve probably heard of huge festivals like Lollibop and Glastonbury, but have you ever heard of the Golden Retriever Festival? We hadn’t, but after seeing this picture, we really, really, really want to go! Well it’s pretty impossible to be unhappy when looking at this right? The festival was held in Scotland and celebrates the Golden Retriever breed by lots of doggy fun and also some awards.